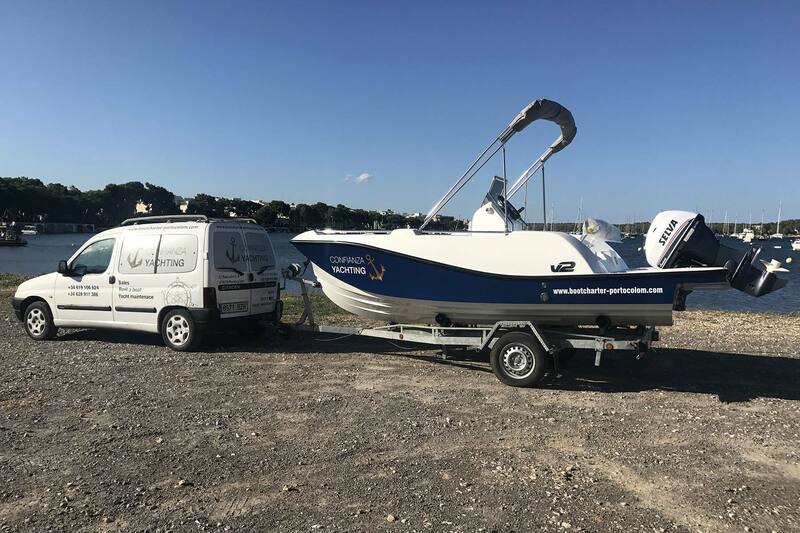 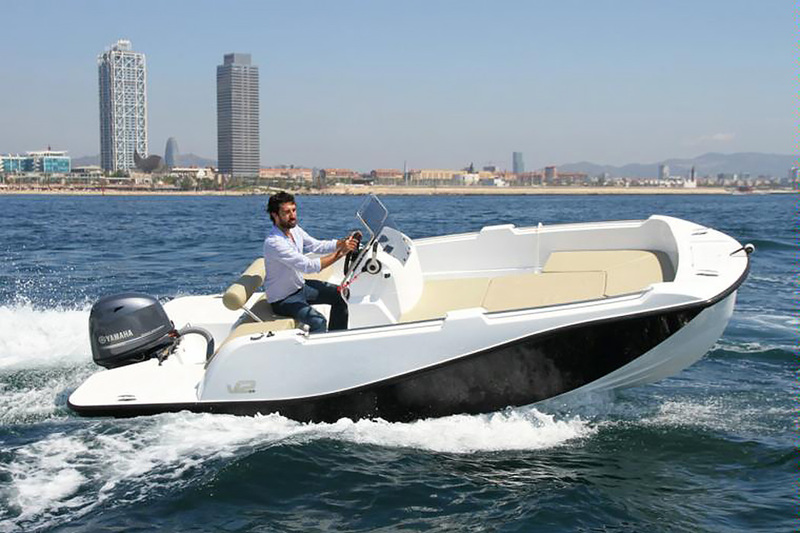 Rent this 5 m boat without Licence for 6 persons. 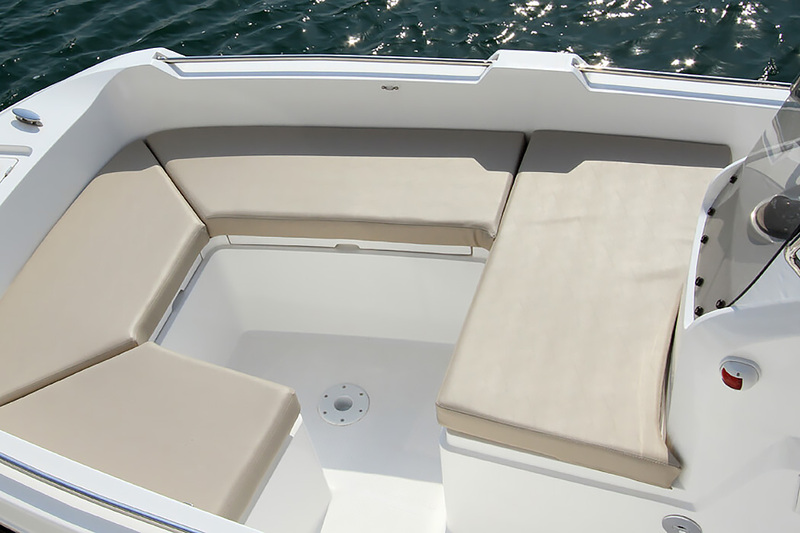 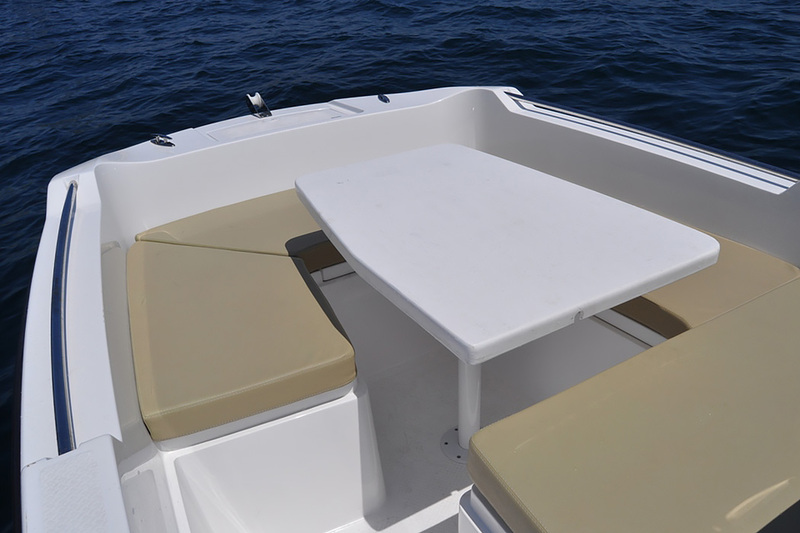 The most spacious and comfortable boat that you can find. 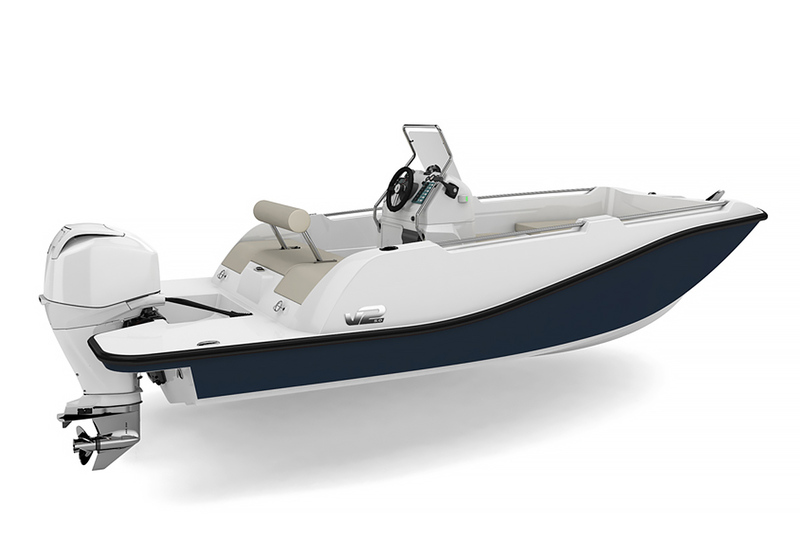 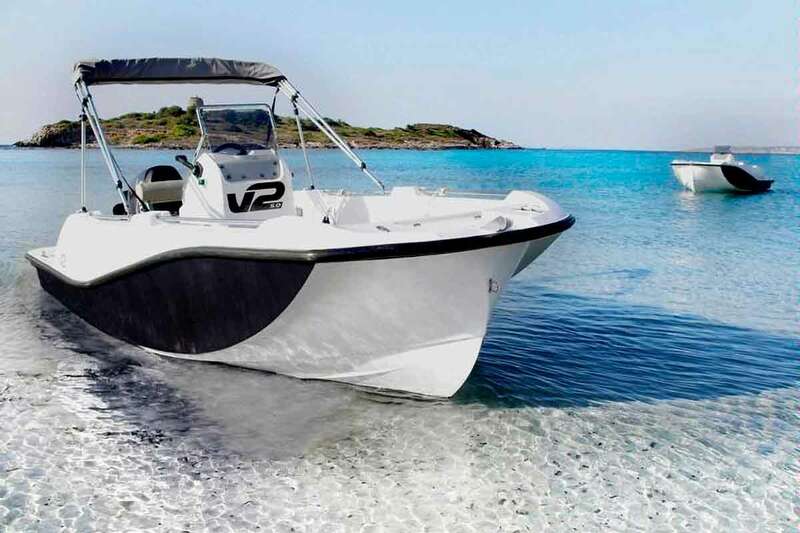 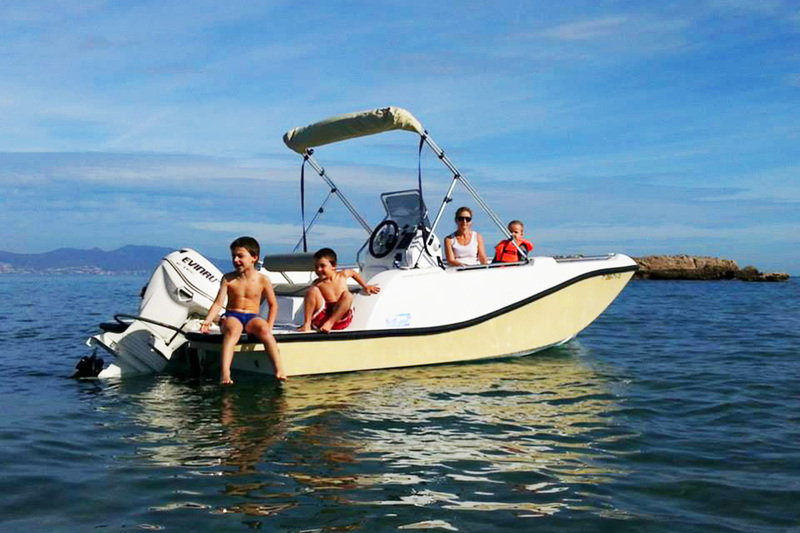 Has a Selva engine of 15 Hp, which let you discover the beach of the zone, in a quick and comfortable way. 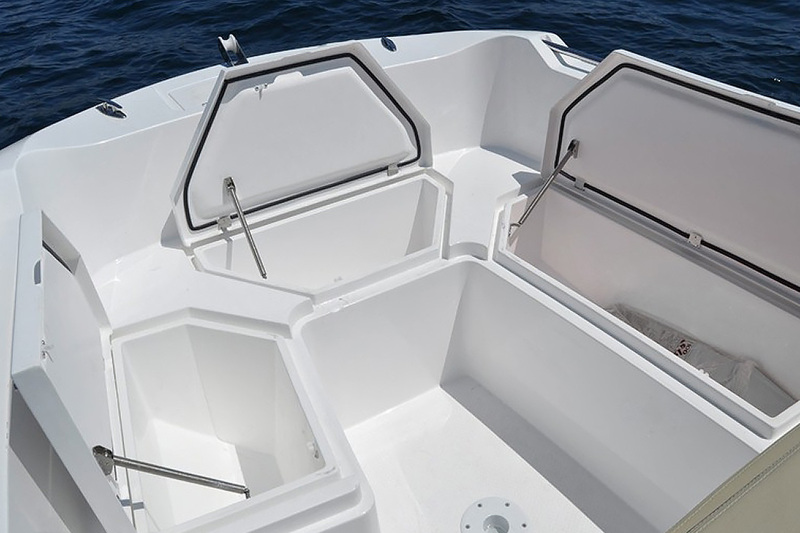 Due to high demand, this season we will have 3 units.